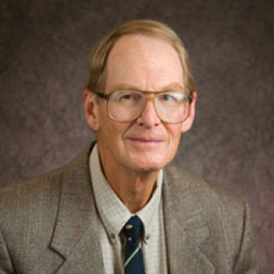 Dr. Lutz is widely known as a pioneer in radiation therapy. Dr. Lutz is Director, Experimental Radiation Service, University of Arizona College of Medicine. Previously at Harvard, Dr. Lutz pioneered the practical application of stereotactic radiosurgery with a linear accelerator. As a result of this innovation, stereotactic radiosurgery is now a mainstay of radiation oncology therapy. He has held appointments at Harvard Medical School, The University of Arizona Cancer Center, and Memorial Sloan-Kettering Cancer Center. In recognition of his accomplishments in radiation oncology physics, Harvard endowed the Winston-Lutz Fellowship in his honor. He also was awarded an honorary Doctor of Science from Wittenberg University and a distinguished alumnus award from Purdue.